We at Mad Love concern ourselves with giving you the very best. Whether it be artists, galleries, or speciality events, we have made it our mission to use every article and interview as a chance to expose something new and inspired to our readers. 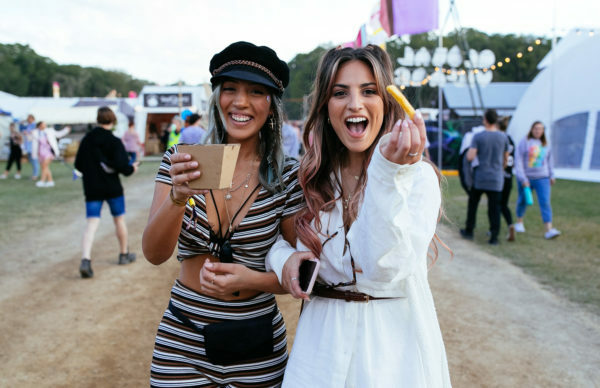 So, we’d like to introduce our newest feature where every month we highlight a handful of events from the Aussie world of art that you should check out ASAP! Let’s get it! 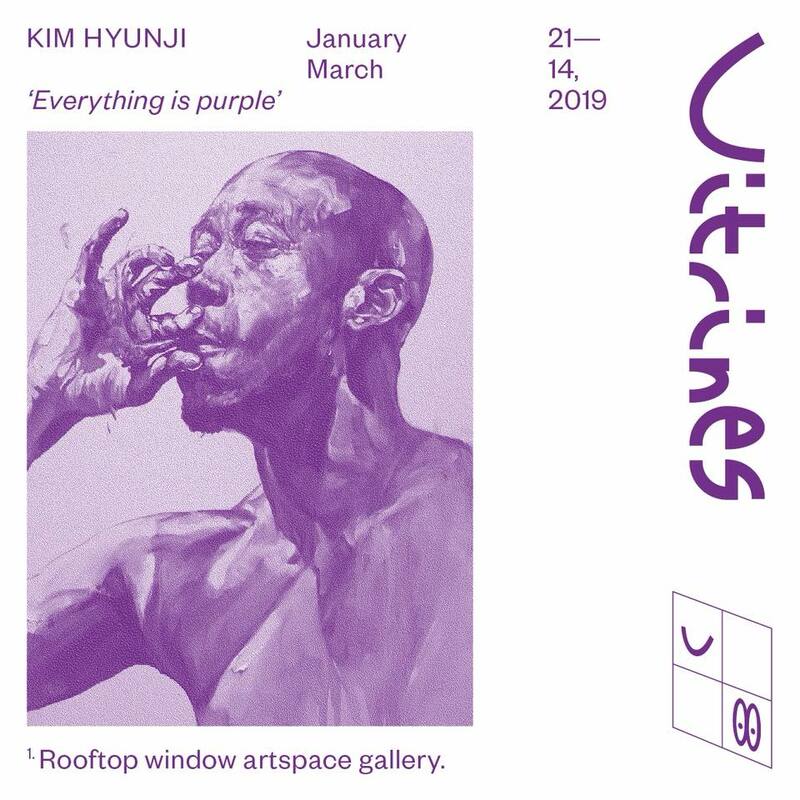 “Vitrines welcomes Kim Hyunji as our second artist to show in the new space, join us this coming Monday for a drink and view the works.Kim Hyunji (Kim Kim Kim) is an artist working predominantly with painting from South Korea, currently based in Melbourne. She completed her Bachelor of Fine Arts at Curtin University in 2014. 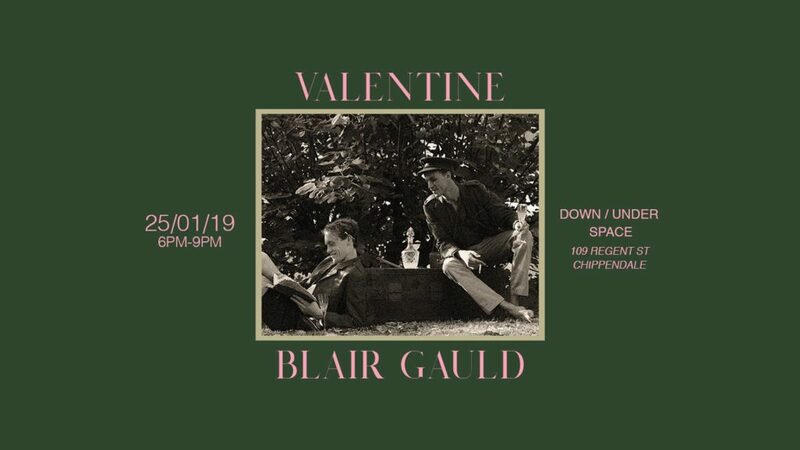 The show is exhibiting until March 14! Find more info here. The Japan Foundation, 28 Broadway (Central Park, Level 4), Chippendale. “Bridging calligraphy with the unleashed expressive gesture of performance, and merging formal drawing and painting with the influence of graffiti and mural painting, this exhibition showcases four contemporary Japanese artists with new approaches to the drawn surface. 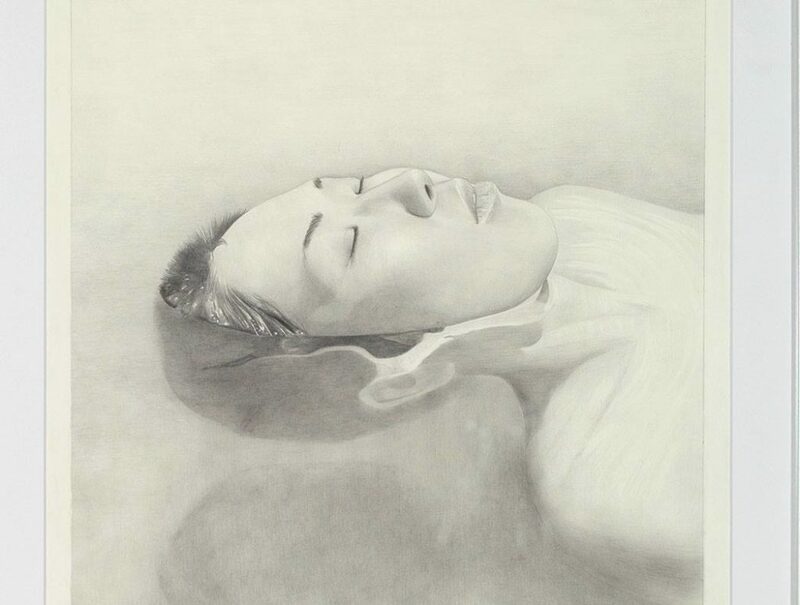 Surface Tension closes this Friday, if you’re in Sydney make sure you check it out! 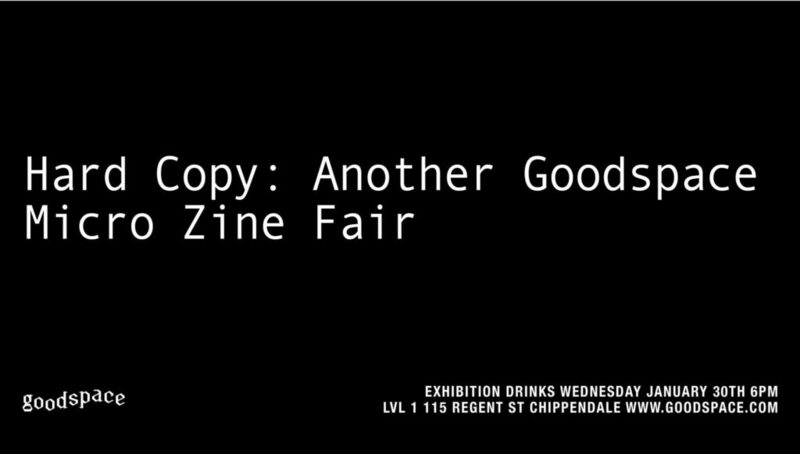 “Hard Copy – Another Micro Zine Fair” opens January 30 (one night only), GOODSPACE, 115 Regent St, Chippendale. GOODSPACE is back with the return of Hard Copy! 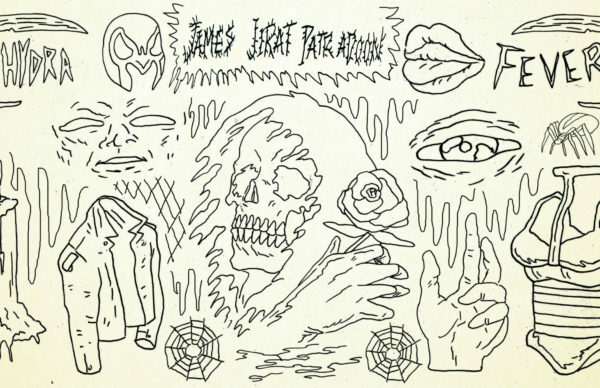 The one night only zine fair is a celebration of everything indie publishing, with a special focus on books, zines, and anything of a photographic nature. The line-up reads like a whose who of Aussie talents, including: Chantel Lewis-King, Shuang Wu, Alison Leung, Drita Ajredin, Blake Smith, Preoccupied Vegetable Press, Anastasia Liolio, Terra Firma Magazine, Emily Nunell, Lucky 35, Izzy X and more! 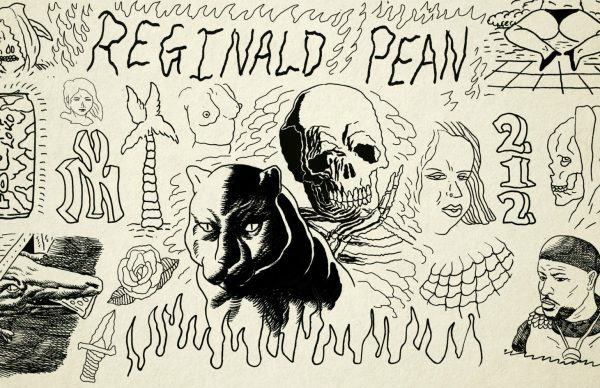 As a part of a yearlong exhibition program featuring 12 shows by 12 different artists, Jack Fran presents RED. 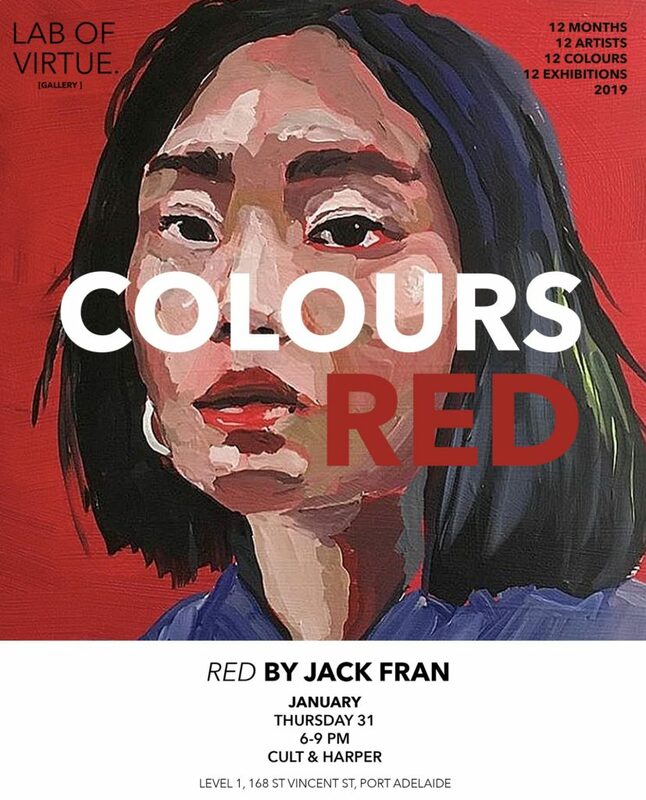 Fran brings his signature paints and expressive portraits to the blooming creative space Cult & Harper, potentially as his only show in Adelaide for 2019. Every month we’ll have more things to check out, so keep it here at Mad Love! BAO!